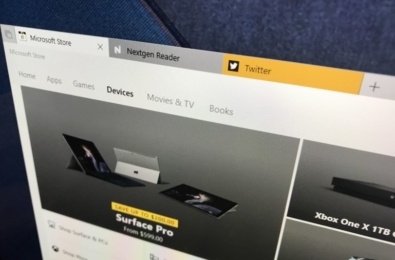 Back in July, Microsoft launched Windows 10. 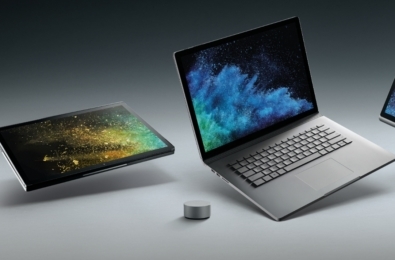 While the company is probably expecting a lot of users to upgrade from Windows 7 to Windows 10, there’s no surprise that a lot of Windows 7 users could be getting a new Windows 10 PC. If you’ve transferred files from your old PC to a new one, you probably know that it’s a time-consuming task. 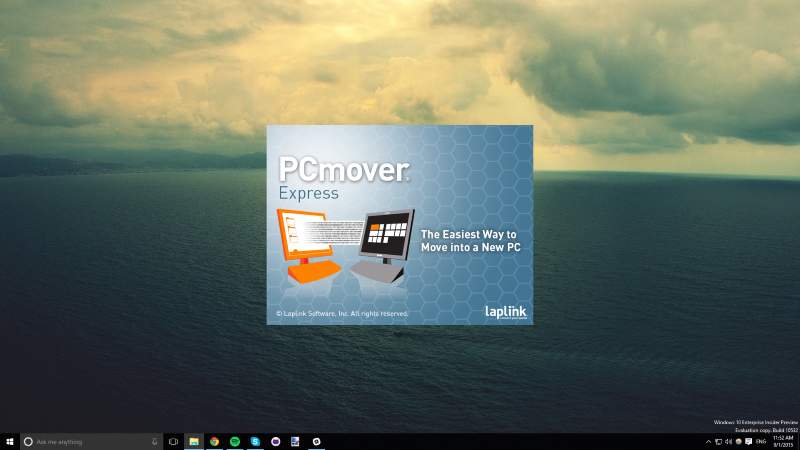 To make it easier for Windows XP/ 7/8.1 users to transfer their files to their Windows 10 PC, Microsoft is currently offering PCmover Express for free. 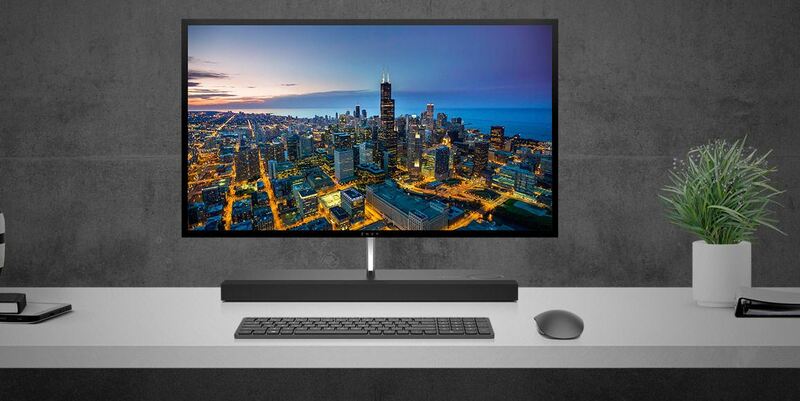 The company has partnered with Laplink – the creator of PCmover Express to allow users to transfer selected files, folders, and more from an old Windows PC to a new Windows 8.1 or Windows 10 PC. The offer is available for a limited time, so make sure to grab it quickly by heading over to this link.